Disposable Coffee Cup On Windowsill With City In Background. Stock Photo, Picture And Royalty Free Image. Image 33611531. 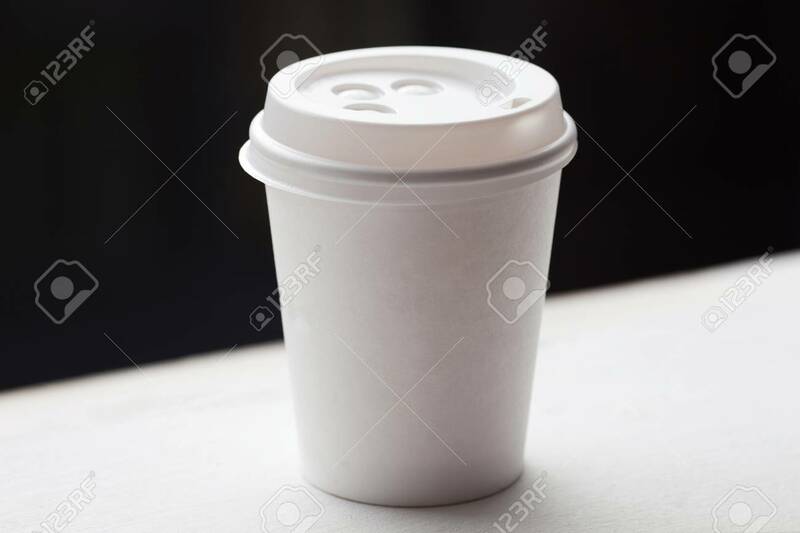 Stock Photo - Disposable coffee cup on windowsill with city in background. Disposable coffee cup on windowsill with city in background.